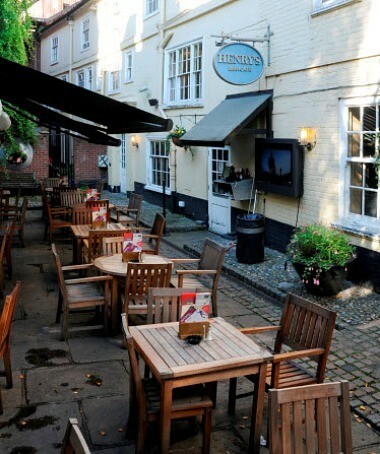 Henry’s is nestled in the busy shopping area of Norwich, in the heart of the city. 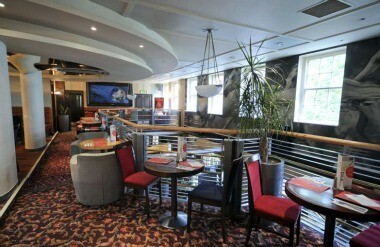 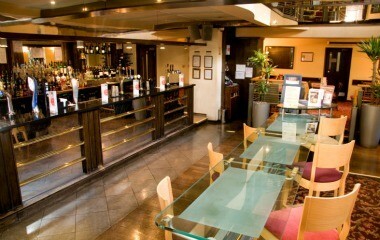 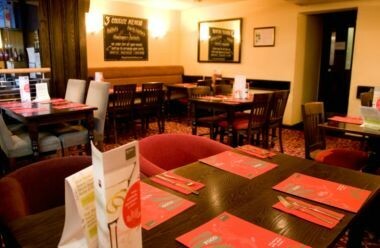 A contemporary bar, we serve an extensive continental and British influenced food menu in a fantastic atmosphere. 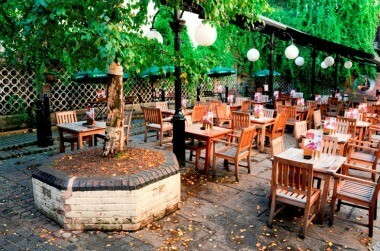 The 100 person seated courtyard is covered and heated, making it the perfect leafy inner city retreat to relax in with friends and a meal.